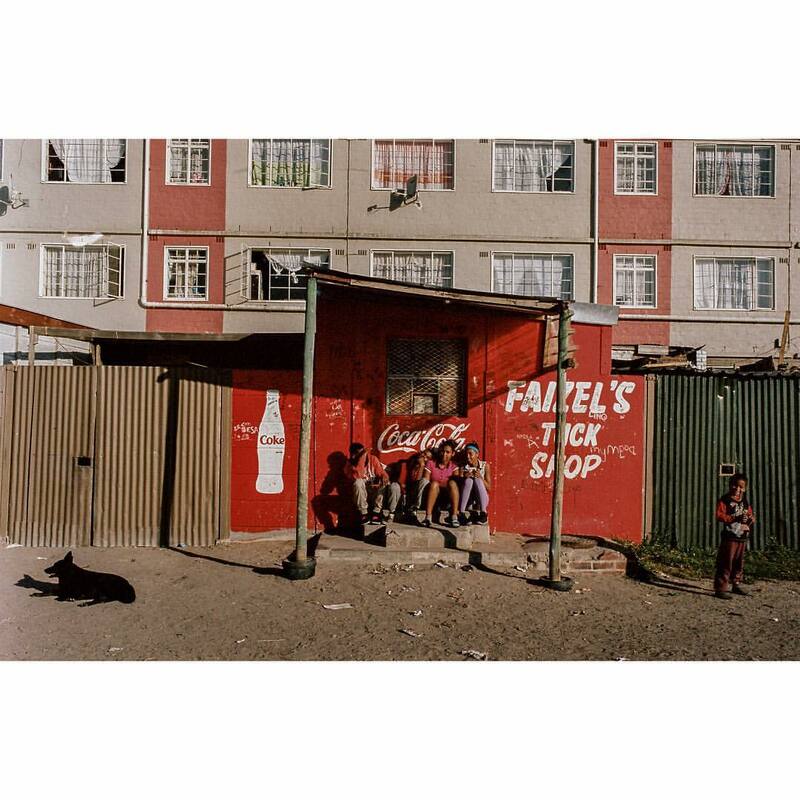 His photography shows the more childlike and creative side to people in areas like Manenberg and Soweto. A quick Google search for Manenberg brings up thousands of images. Rows of shacks, policemen with guns, and residents mourning victims of gang violence dominate the visual narrative. These photographs, often taken by photojournalists, most of whom did not grow up in Manenberg present a different visual texture to how some locals capture the area. Take photographer, Hafeez Floris' street photography for example. Born and bred in Cape Town, his images disrupt the tired stereotypes of Manenberg, Mitchell’s Plain and even Soweto, as just areas of strife and even violence . Prioritising a nuanced perspective, his work is at once illuminating and exuberant. Floris began his career as freelance news cameraman and photographer for local news agencies. These days, he spends much of his time shooting inspiring content for Beautiful News – a platform dedicated to sharing positive coverage of South African achievement. His personal photography boasts a distinct richness and a sharp aptitude for storytelling. Over a home-cooked meal of butter chicken curry and roti, Floris took me through some of his recent work and the stories behind them. 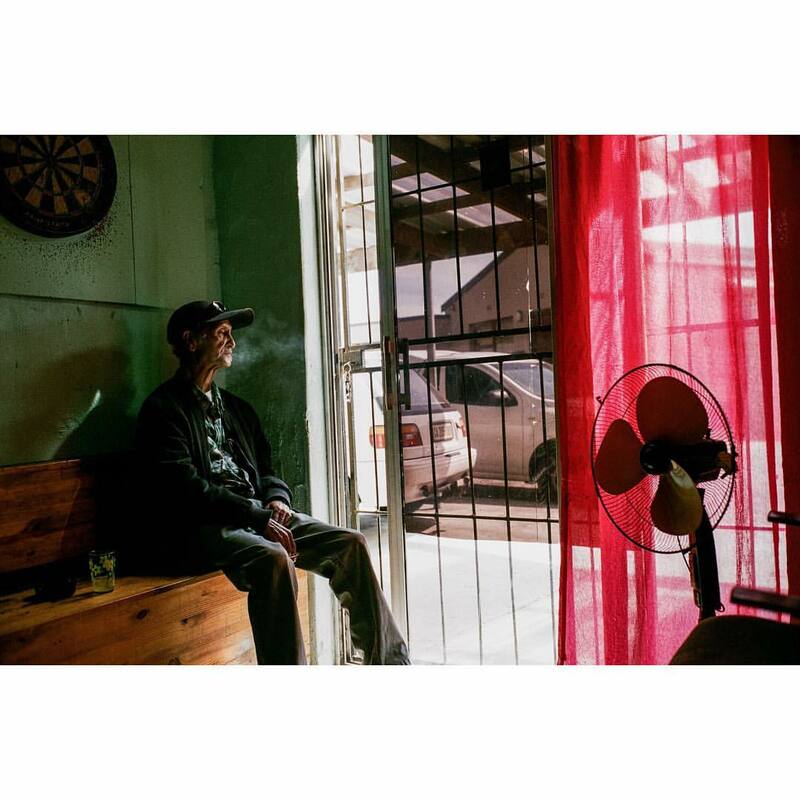 Behind a security gate in Mitchell’s Plain, John Fredericks (screenwriter of South African Oscar entry, Noem My Skollie) sits smoking a cigarette. The sun is seen streaming across the 71-year old’s face as he stares beyond a bright red curtain onto the street outside. A still moment captured while Floris was shooting a story for Beautiful News, he talks animatedly about his time spent with the former gangster. Describing him as a voracious storyteller who kept the photographer hanging on his every word for hours, they spent near two days together. Floris’ imagery captures the old man in a more pensive state, denoting an emotional depth beyond what Fredericks allows most to see. 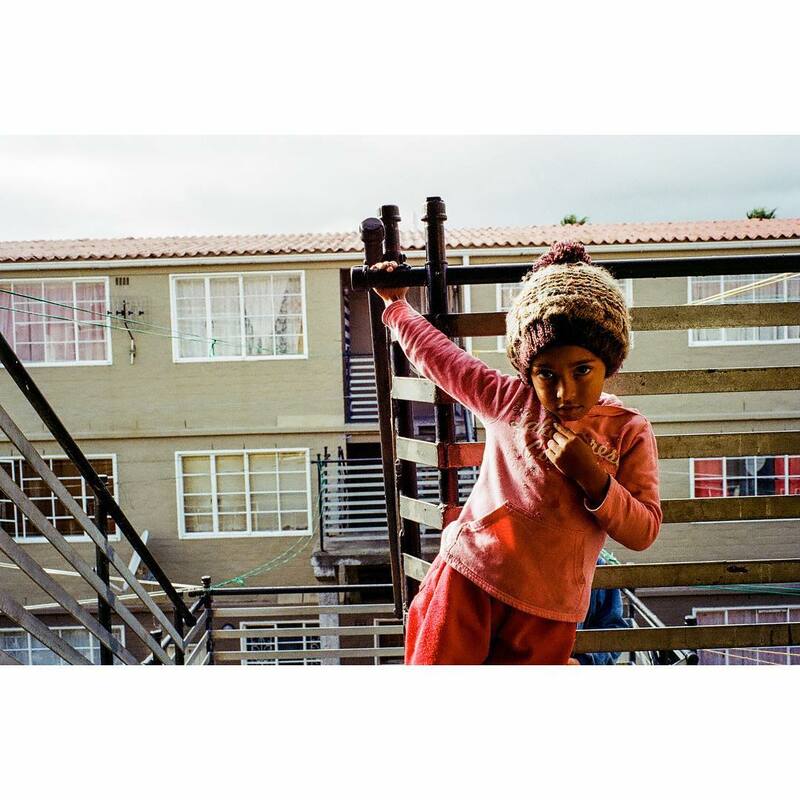 In another shot, this one taken in Manenberg, I see a little girl clinging to the bannister of a staircase to a block of flats. She stares down Floris’ camera with a mischievous glare. Taken while he was being taken around the area - he noticed her hanging around by herself outside a flat and asked her if he could take her picture. 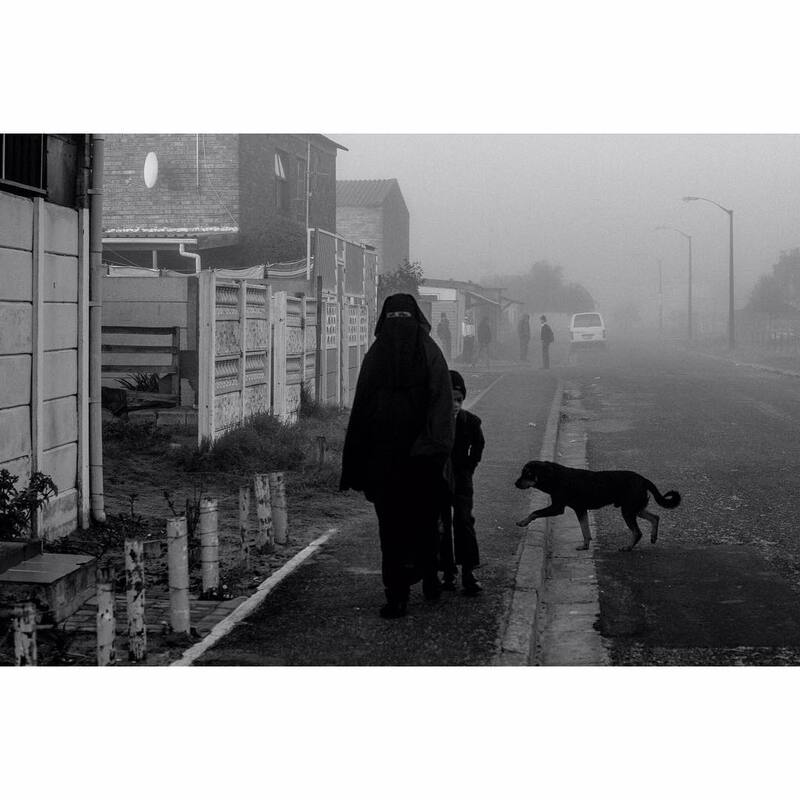 In a worn pink jumper and woollen beanie, the child’s eyes come alive against the moody, Cape Flats sky behind her. “I like to show some of the more childlike and creative moments that you find in these areas because you never see areas like Mannenberg portrayed like that,” he says. Floris aims to capture everyday scenarios that embody the culture and sense of community unique to that particular area. 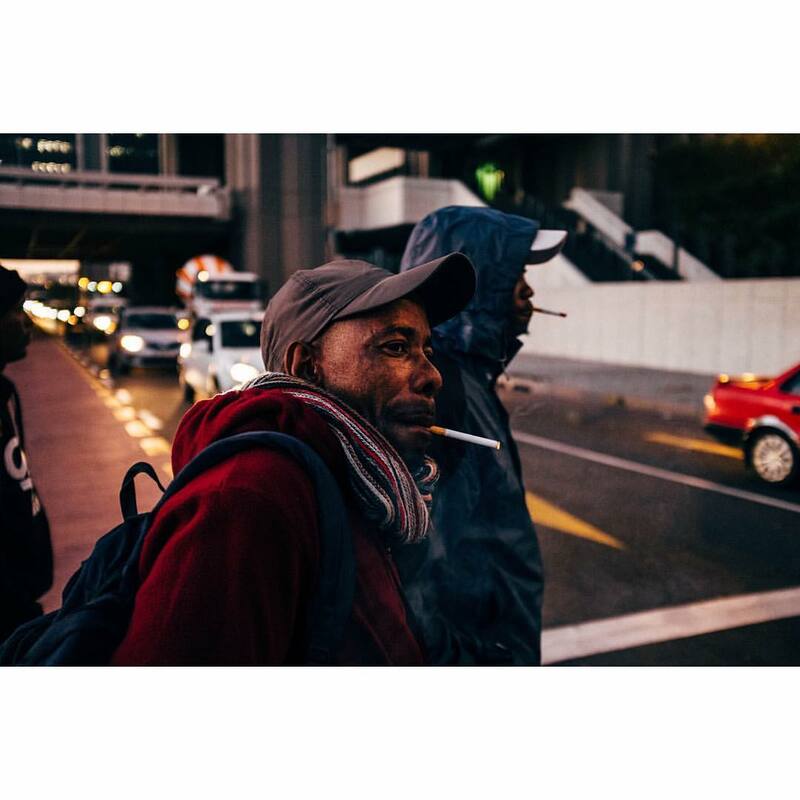 As the older neighbourhoods of Cape Town continue to become gentrified at rapid rates and their little documented histories threaten to disappear completely, he’s charged himself with recording some of their stories. 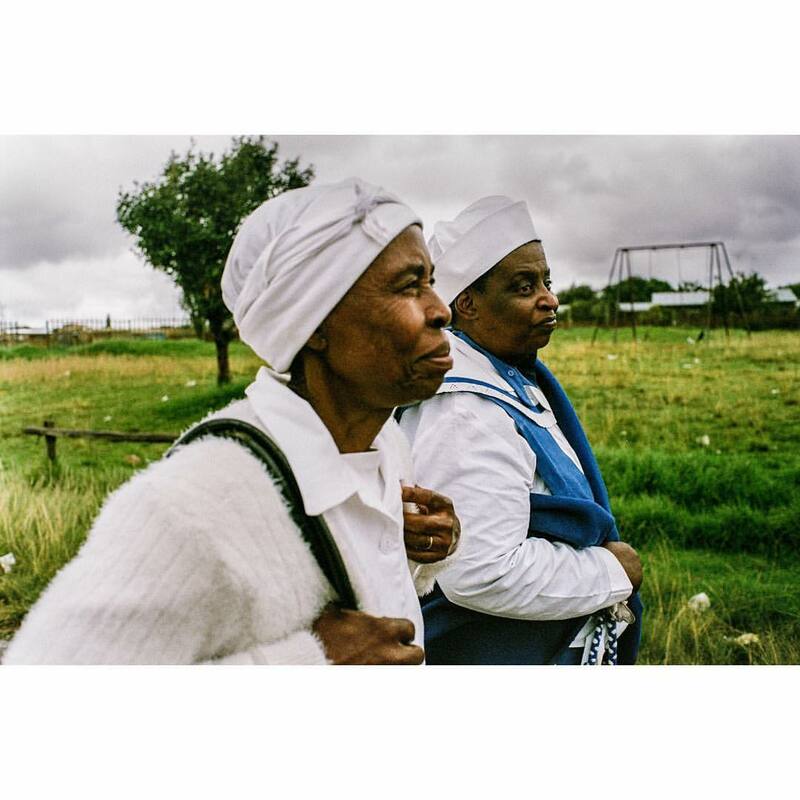 But since his day job sees him travelling across the country documenting a myriad of South African stories, he uses these opportunities to similarly explores these locales through his photography. 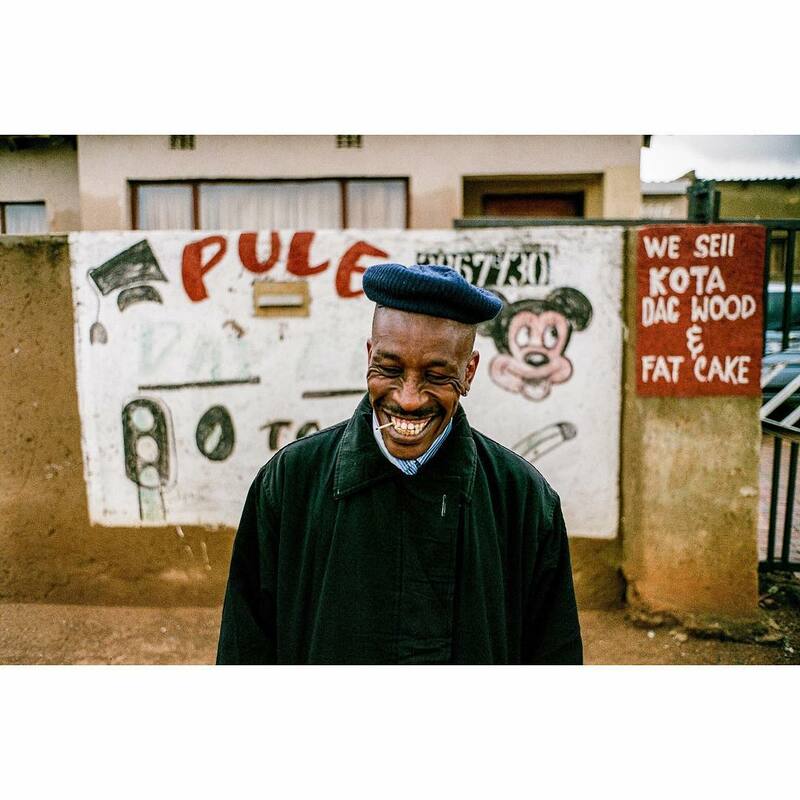 Looking at a photograph he took in Soweto, he describes how he drove around the Johannesburg township for ages, killing time before a flight back home. Noticing interesting moments and naturally beautiful compositions all over, a man herding cows down a seemingly ordinary suburban street finally made him stop. As the cows walked past the rows of houses, a brightly clothed girl emerged from one of them. He took the photo just as the lone black and white cow of the group passed by. 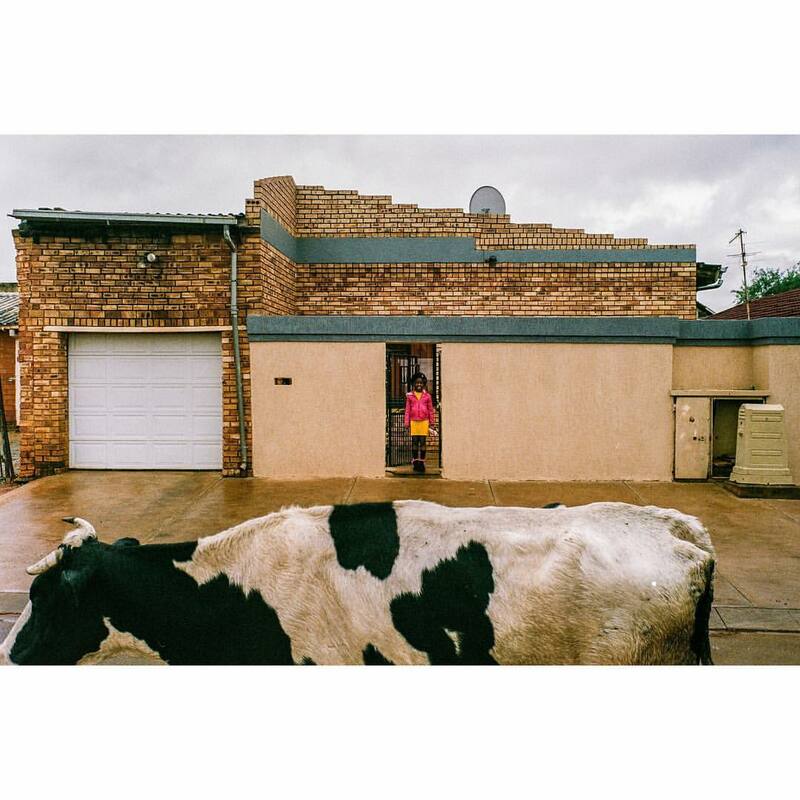 The visible satelitte dishes and face-brick home signal a kind of modernity, and he points to the instant as a distinctly South African moment of tradition merging with the modern. Citing Henri Cartier-Bresson as his ultimate inspiration, Floris is heavily influenced by his hero’s interpretation of ‘the decisive moment’. “Photography is the simultaneous recognition, in a fraction of a second, of the significance of an event as well as of a precise organisation of forms which give that event its proper expression,” the French photographer said. Calling to mind aspects of the humanism that the Cartier-Bresson became famous for, Floris’ work feels intimate and spontaneous yet highly considered. Borderline obsessed with his camera and the art of film photography (he refers to his beloved Leica as ‘the best girlfriend who doesn’t talk’), Floris is laser-focussed on capturing what he sees as Cape Town’s quickly vanishing, visible cultural heritage. 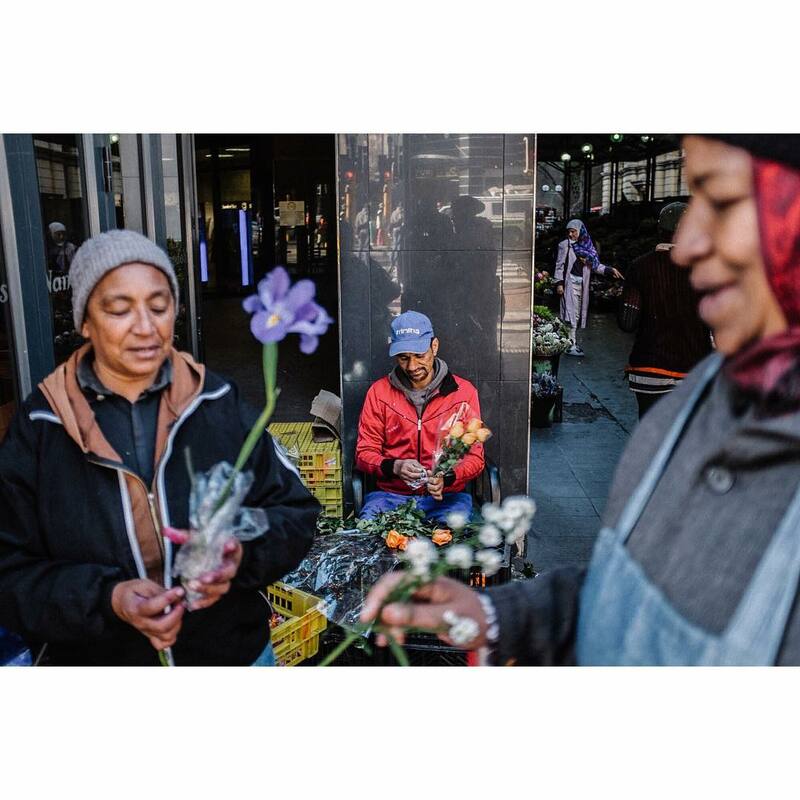 Having spent much of his life moving from one Cape Flats neighbourhood to the next, he and his camera have been privy to some of the subtle moments of fellowship particular to these areas of the city. Though Floris has yet to stage his own solo photographic exhibition, he is determined to change that over the next year. With a growing and consistent body of work, he’s on track to make it happen. Those sharp instincts and his knack for seizing the moment probably won’t hurt either. See more of Floris’ images below and visit his Instagram page.